Way back in 2010 — seemingly a millennium in the digital universe of today — I was asked to contribute a post to a great site called Hispanic Marketing & Public Relations. 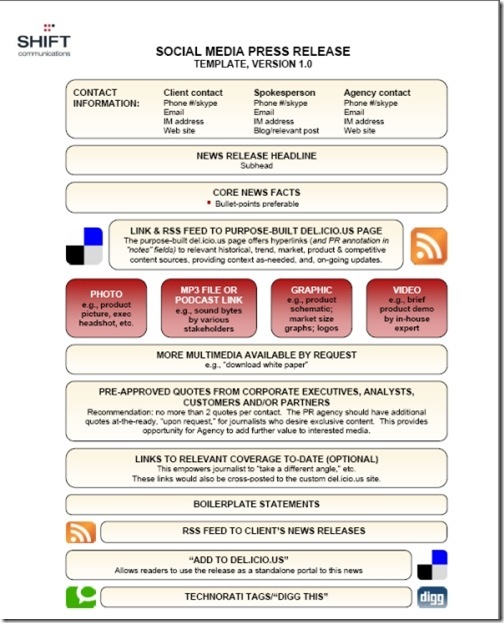 A graphic defining the SMR, as first published by SHIFT Communications. The subject: The then relatively new communications medium called “social media news release” (SMR). At the time, I was doing some consulting work that involved media relations. I incorporated SMRs to augment traditional media relations tactics. Some industry professionals at the time predicted SMRs would quickly put an end to the traditional news release. Of course, it didn’t happen. But please read my SMR post from 2010 and add your thoughts. How have SMRs evolved? Do you regularly incorporate them into current media relations? The nice folks at HMPR recently asked me to contribute another post. What to write about? What to write about? I do have some experience on the subject, having published this blog for around 3.5 years and been a “ghost blogger” for other sites over the years. So here it is: A just-published post on HMPR offering some advice to businesses and organizations on steps to take before joining the blogging community. I offered four kernels of advice for two key reasons: I wanted to keep the post to the prescribed copy length, and posts offering some numerical list — advice, things to watch out for, reasons to do this or that, etc. — are popular and get lots of visits. 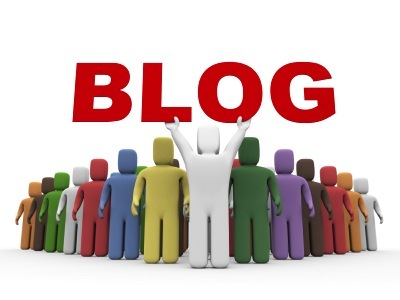 Do you have further thoughts on what to do before launching a blog? This entry was posted in Uncategorized and tagged blogs, business blog, Hispanic Marketing Y& PR, media relations practices, public relations, social media news release. Bookmark the permalink.